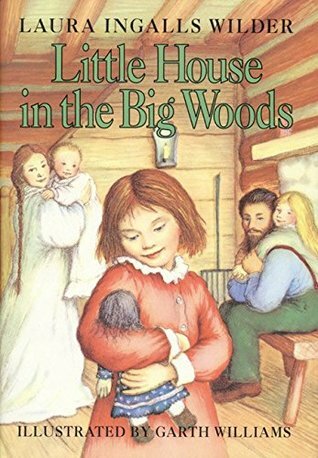 Since fall is finally here, this week’s topic is a book that brings you nostalgic fall feelings. 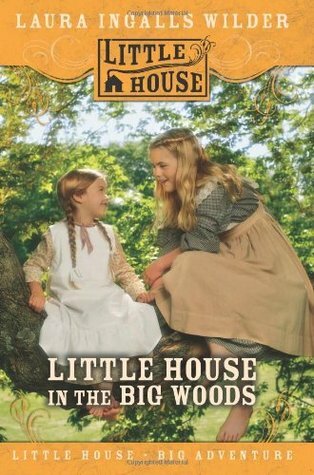 I chose Little House in the Big Woods by Laura Ingalls Wilder. 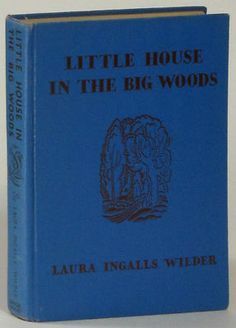 This book was originally published in 1932 and this is what most of the earliest editions looked like. 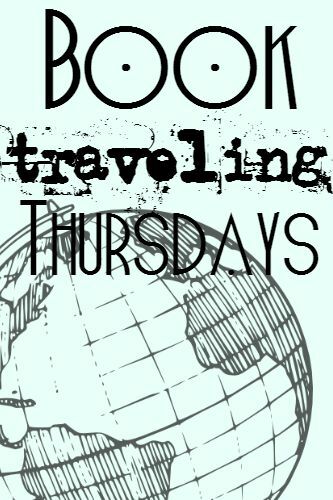 It is definitely not the prettiest, but this is what most books from that time looked like. I love the artwork on this cover. It is just so simple and pretty. 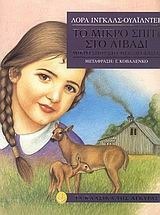 This is the Greek edition and I think the artwork is just beautiful. What do you think of these covers? Let me know!